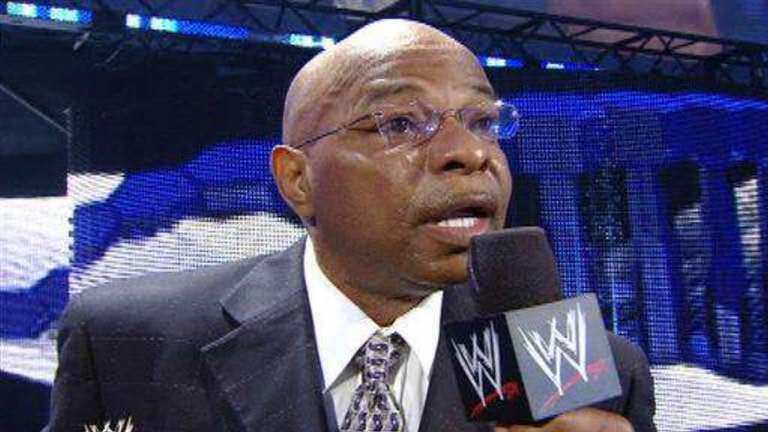 Has anyone ever appeared on a WWE and IMPACT show in less than a week before? How times change - and next year the show turns 20, if that didn't make you feel old enough already! 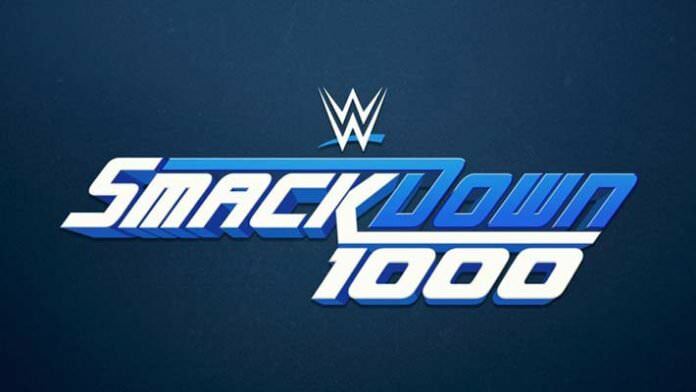 Just think, around this time next year, this show will surpass Raw and become the A-Show. 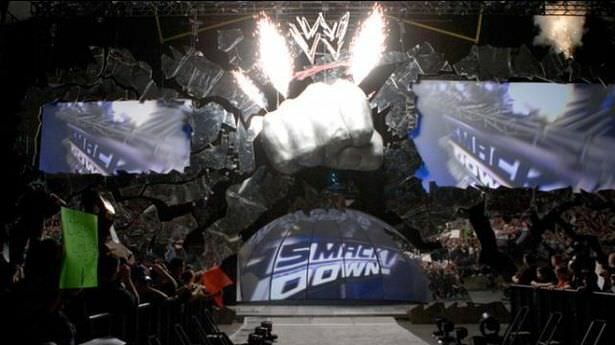 Thought 1 being discussed "Draft the biggest names to SDLive because it will have more viewers than RAW via being on a more watched and available Network"
Really hope they go with a classic Smackdown stage design for tonight's special show. Set will be normal SD set, confirmed by StagesWWE on Instagram from pics inside. Has to be better that RAW 25, right? Right? It would take a lot of effort to be worse. Smackdown these days just gotta get rid of Road Dogg from creative and they'll be back on track to the quality they had when they went live. As wild as it sounds, in my opinion, it's that simple. Everything's working out pretty good there from main event stars, mid-carders, and women's division. The tag division took a bit of a hit these days. But that's because you got a few people out on injury. I watch SD now because Roman isn't on it and it's 2 hours.... would be awful if he is on it. Wow. They packed the place. at Truth's line about Truth TV. Hope Carmella doesn't bully Ellsworth. WWE you don't need to spell out jokes to us. Carmella trying not to snap an ankle getting out of her seat. Bye guys, see ya next week. THE BOSS IS IN THE BUILDING! yeah, stephanie. like you talking for half an hour to start RAWs off is must see TV. Starting to dedicate way too much time to this opening segment. Oh. The other boss is here. Still going to Saudi Arabia, Vince? Wish vince had his "Hobo Army"
What's the W stand for? Evolution vs New Day would be cool. We need Christian to make it a Cutting Edge Peep Show or else don't even bother doing the segment. 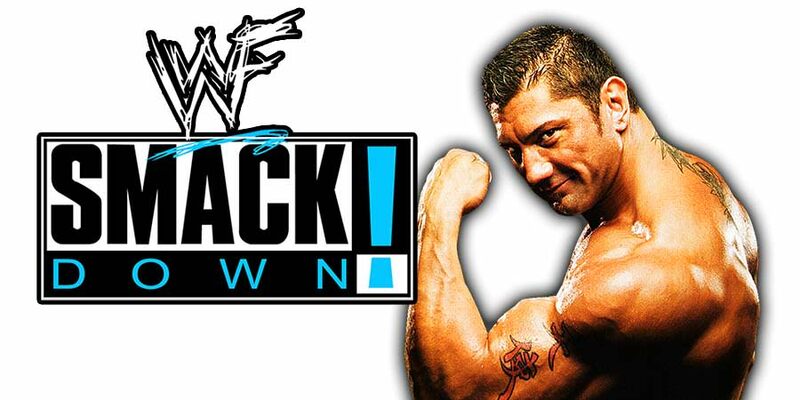 If Batista doesn't destroy HHH tonight WWE is throwing money away. Have I missed BATISTA? Anything cool? Truth TV opened with the McMahons.